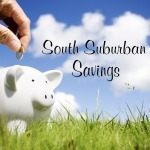 South Suburban Savings: LOTS of deals at Kohls!! Up to 30% Off + FREE S&H + LOTS of Promo Codes! 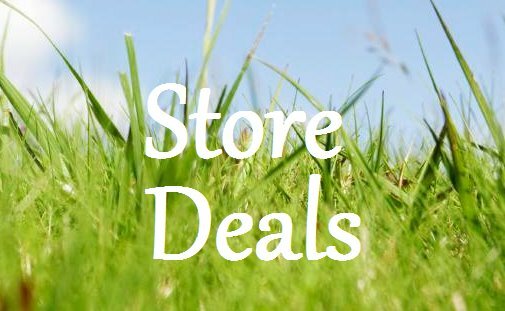 LOTS of deals at Kohls!! 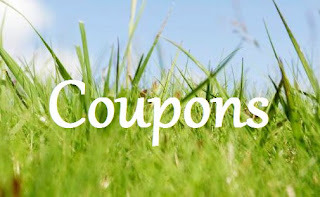 Up to 30% Off + FREE S&H + LOTS of Promo Codes! There are LOTS of great deals at Kohls right now because of the BIG list of promo codes out!! Best part is that you can combine TWO codes to get some HUGE savings! 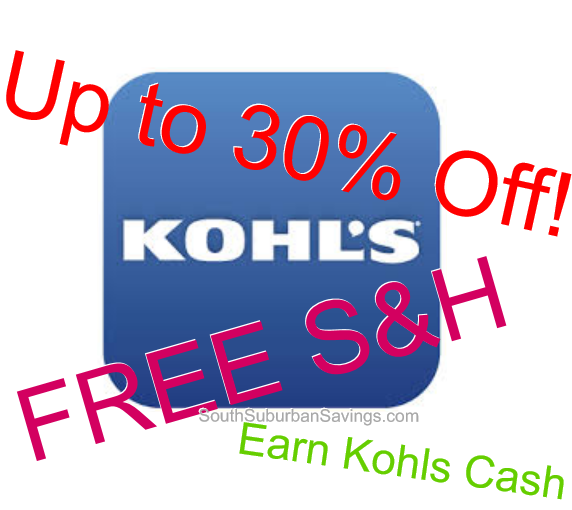 You'll earn $10 in Kohl's cash for every $50 you spend. AND you'll get FREE S&H if you spend over $75 no promo code needed! Get 15% off when you enter promo code "CELEBRATE"
Get 20% off orders over $100 when you enter promo code "BIRD" now through 4/19/14! Get $10 off a $30 purchase for KIDS APPAREL AND/OR SHOES when you enter promo code "KIDDING" now through 4/19/14! Get $10 off a $30 purchase for JUNIORS APPAREL when you enter promo code "DRESS10" now through 4/19/14! Get 30% off ALL orders when you enter promo code "SAVEBIG30" now through 4/19/14! Get FREE S&H on ALL orders when you enter promo code "SHIPPINGMVC" now through 4/19/14! Be sure to check out the clearance section to maximize your savings!